We at Mountain Road Tree Service and Landscaping offer the finest tree service in Glen Allen, VA. 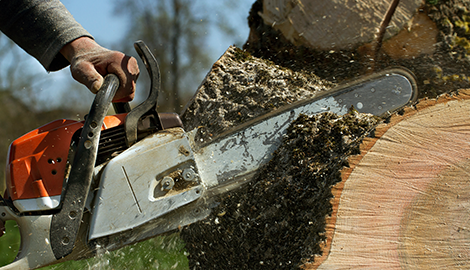 Depend on our professional tree services at Mountain Road Tree Service and Landscaping today. 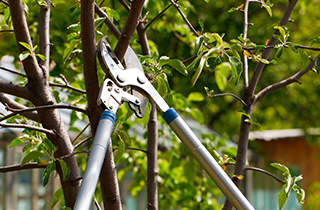 Save time and money with our premier tree care services at Mountain Road Tree Service and Landscaping today. Our arborists and tree experts evaluate every limb to prevent the spread of disease and infestation. 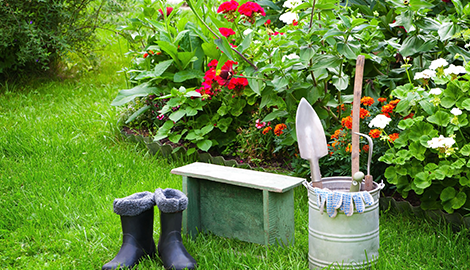 At Mountain Road Tree Service and Landscaping, our landscapers offer preeminent landscape renovation. 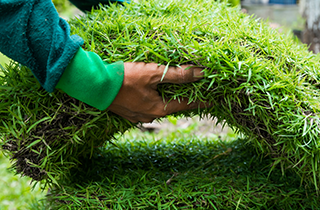 Landscaping and tree care requires commitment, precision, a keen eye, and painstaking work. Tree maintenance can often be quite dangerous. Not only does tree care impact the appearance and market value of your property, but a diseased or infested tree that is not treated also runs a high risk of property damage, in addition to negatively affecting adjacent plants and gardens. Moreover, highly trained professionals must remove diseased or dying trees immediately. We at Mountain Road Tree Service and Landscaping are a family-owned and operated company that has been serving the Glen Allen, VA for 12 years. We take pride in our quality customer service, top-of-the-line technology, rigging equipment, and proven procedures to remove high-risk trees to curtail the spread of disease. No matter how ambitious your landscape goals may be, our team is committed to meeting or exceeding your expectations. Rest assured, no branches are ever removed without rhyme or reason. Every landscape is unique and requires a tailored strategy. 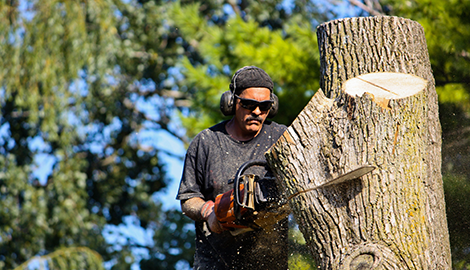 Our arborists thoroughly evaluate every yard, assess the health of every tree, and gauge the best possible solution to curb the spread of disease and avoid property damage. A diseased or infested tree does not necessarily have to be removed. 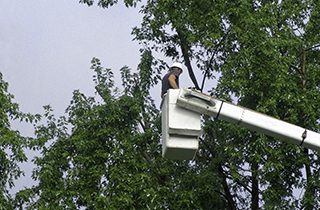 Through comprehensive inspection, our tree experts can determine whether or not only particular branches need to be removed in order to contain the infection. This saves you a tremendous amount of time and money. At Mountain Road Tree Service and Landscaping, we do not feel successful until you are completely satisfied with our work. Whether your endeavors are aesthetic or necessitate responsive action, trust our premier crew to finish the job with expediency and diligence. Work with our landscapers today!